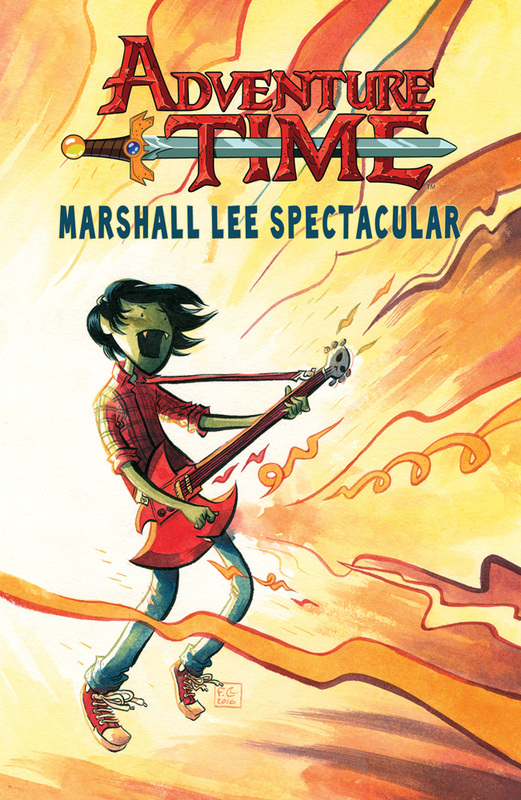 Adventure Time Marshall Lee Spectacular, a spinoff of BOOM! Studios’ popular Adventure Time comics. It will feature three new stories by Mariko Tamaki and Audrey Mok, Melanie Gillman with artist Trungles, and S.M. Vidaurri with artist Asia Kendrick-Horton. Fabio Moon will provide a fully painted cover. 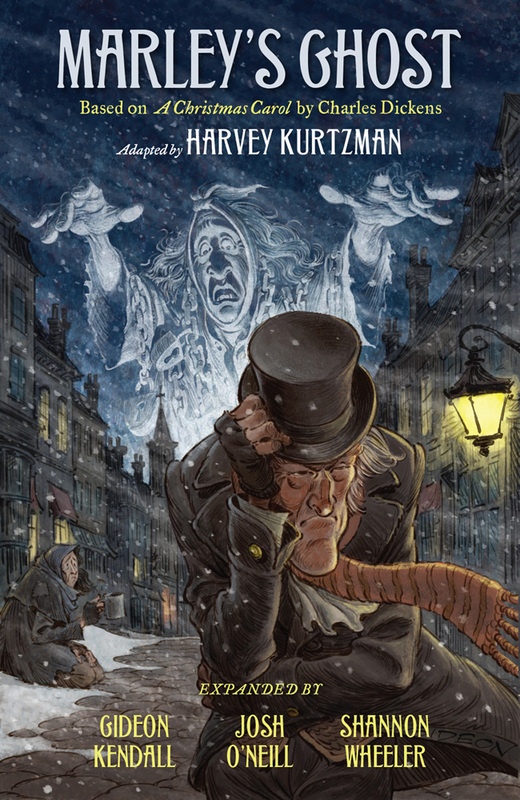 It’s available for pre-order today for $3.99, and per the comiXolgy site comes out next year. 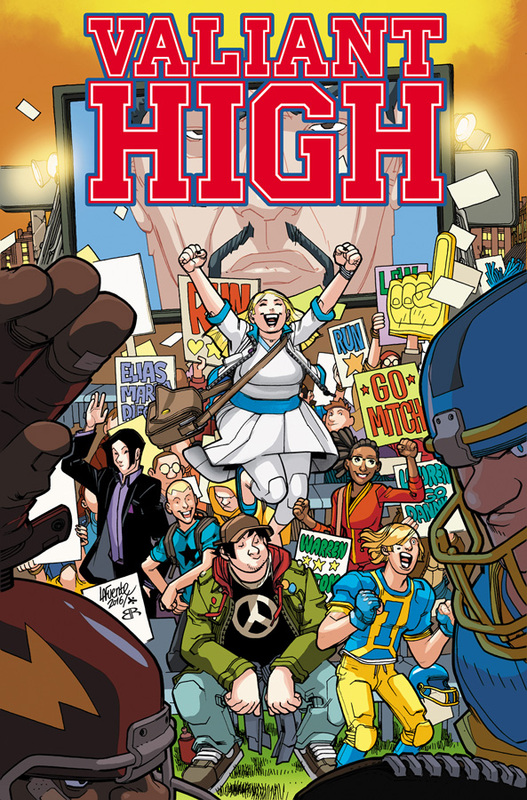 Valiant High from Valiant Entertainment remixes the Valiant line of heroes as high school students “at a super-powered preparatory academy where Aric ‘X-O Manowar’ Dacia is a record-setting running back, Colin ‘Ninjak’ King is a debonair foreign exchange student and Coach Bloodshot is way too into dodgeball.” Faith is the new girl, so I’m guessing we’ll see the story through her eyes. It’s written by Daniel Kibblesmith (The Late Show with Stephen Colbert), artist Derek Charm (Jughead) with a first issue cover by David Lafuente. The four-issue mini-series starts next year, but you can pre-order it now for $3.99. (With the announcement, Mosher adds “Head of Content” to his title, so big congrats to Chip on his expanded role).